No man is an island, and no island is a safe haven. Here, we explore a few of the world’s most deadly islands—each with its own creepy story. From grounds covered in snakes to swamp sinkholes, these islands will make you think twice about building a mote to call your own. Italy’s “island of the damned” is located in the Venetian Lagoon and has a lengthily dark past. 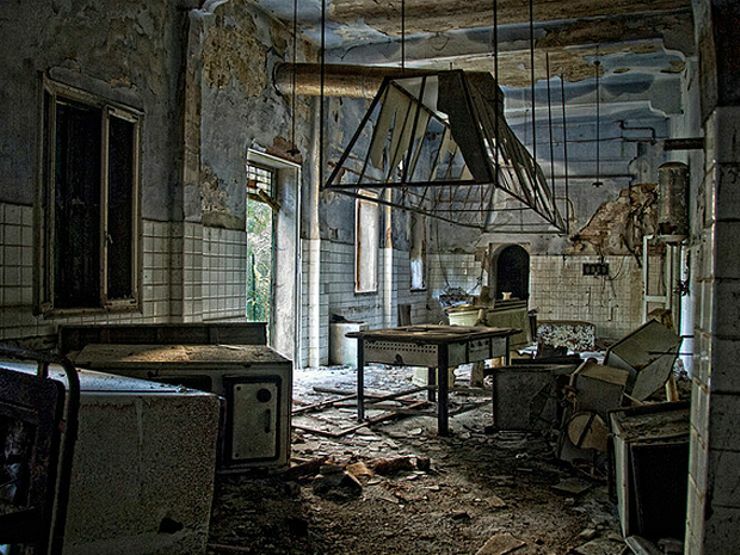 It once served as a quarantine for sufferers during the Black Death of the Middle Ages, where the infected were left to die. Corpses were burned day and night—so much so, that plumes of smoke rose over the city of Venice. Eventually, the island became home to an asylum for the mentally insane. Patients received brutal and inhumane treatment. The patients’ spirits are said to haunt the island to this day. Just how did one far-flung hunk of land become the site of a mysterious and gruesome murder? In 1974, Malcolm and Eleanor Graham, a married couple from San Diego, took to the seas to explore the Palmyra Atoll, an island approximately 1,200 miles south of Honolulu, Hawaii. They hoped to be the only visitors of Palmyra. Alas, they were not alone. Ex-convict Wesley “Buck” Walker and his girlfriend Stephanie Stearns were also present. Precisely what happened next remains a mystery. What is certain is that in September of 1974, Walker and his partner appeared in Hawaii piloting the Grahams’ vessel. Then, in 1981, Eleanor Graham’s remains were discovered off the coast of Palmyra. Walker was eventually put on trial and found guilty of murdering Eleanor; Stearns was acquitted. Malcolm Graham was never seen again. The Sentinelese are one of humanity’s last untouched people. They have literally never been in contact with the rest of the world, ever. Their home is on an island (roughly the size of Manhattan) in the west of the Andaman Islands, a part of modern-day India. Little is known of the tribe, who’ve rejected all forms of contact with modern civilization, but it’s estimated that they number anywhere between 15 and 500 people. 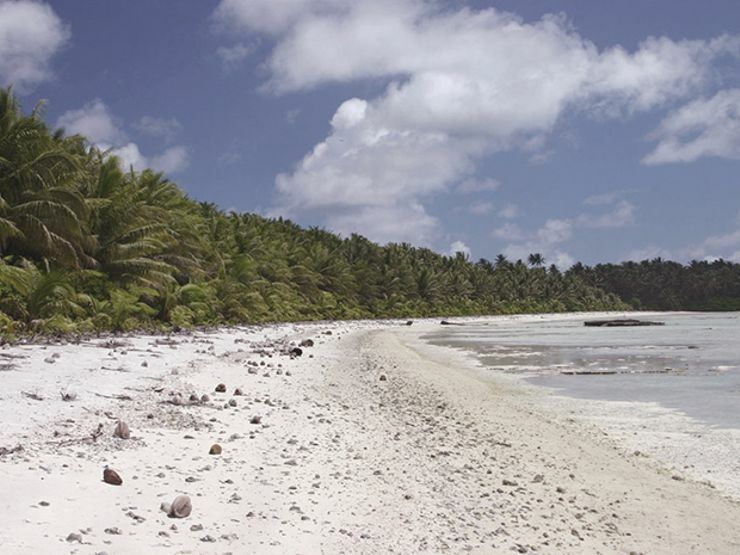 The Indian government has declared the island off-limits in an effort of protect a people who possess no immunity to disease. 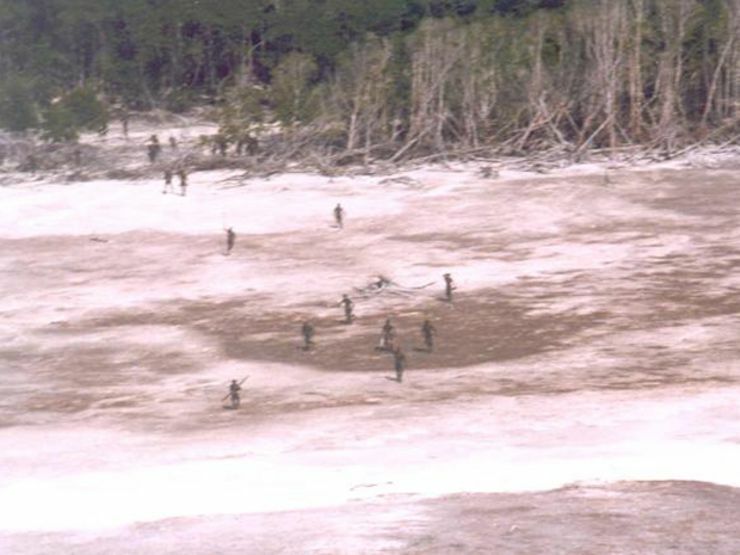 However, in 2006, a couple of fishermen sailed too close and were killed by the Sentinelese. Attempts to retrieve the bodies have failed. Brazil may very well be home to stretches of beautiful beach, caipirinhas and a host of rich of cultural traditions, but there are some places where literally stepping foot can be a fatal choice. 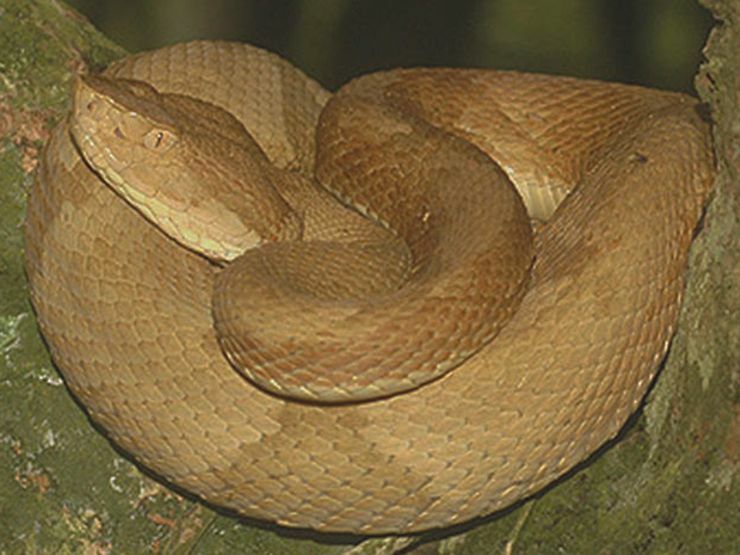 Ilha de Queimada Grande, off the coast of São Paulo, is a mountainous island that’s home to an overwhelmingly large population of an endangered pit viper snake—known as the golden lancehead viper. The island is infested at a rate of about one snake per square meter. Over the years there have been stories of fishermen who arrived ashore only to die from a venomous bite. Little wonder that this island is called "Snake Island." 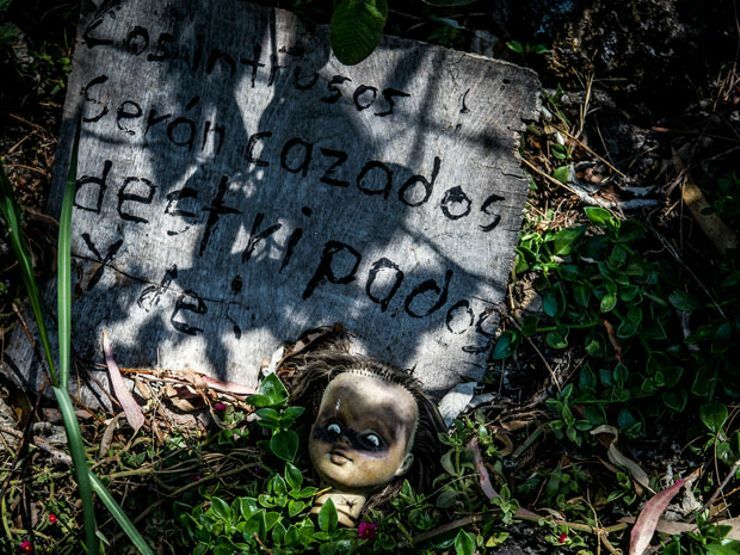 Just south of Mexico City is a small island that is dedicated to a young girl whose time came too soon. Her body was found drowned in nearby waters under disturbing circumstances, and soon after, locals began adorning trees with dolls that are said to serve as hosts to her spirit. Tattered doll limbs hang from trees, plastic doll hands scatter the ground and doll heads hang from the trees. Some even claim they’ve seen the dolls move, or heard the figurines whisper among each other. Creepy, indeed. 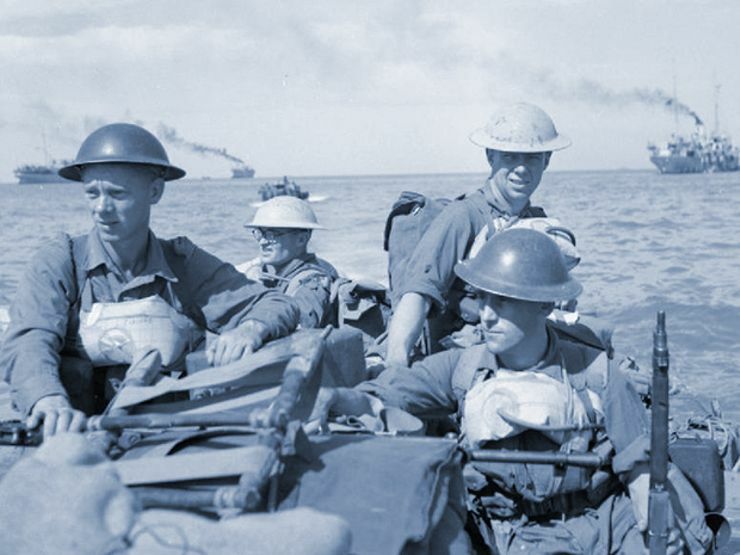 British troops in a landing craft make their way ashore on Ramree Island. In January of 1945, British troops landed on the beach of Ramree Island with the intent to establish a military base. First, however, they had to wrest control of Ramree from the Japanese soldiers present. A battle ensued, and the British successfully pushed back approximately 1,000 Japanese soldiers into the wild mangrove swamps of the island. Alas, this dense and wet environment also played home to a hostile force—saltwater crocodiles. The fleeing Japanese soldiers waded into the unknown. Hundreds were eaten alive. While the exact number of fatalities is difficult to discern, the event went down in the Guinness Book of World Records as the "Most Number of Fatalities in a Crocodile Attack."